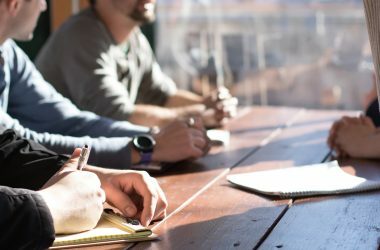 Tell us about your role at Rockerbox and how you got here. What inspired you to co-launch Rockerbox? I’m the co-founder and CEO of Rockerbox. 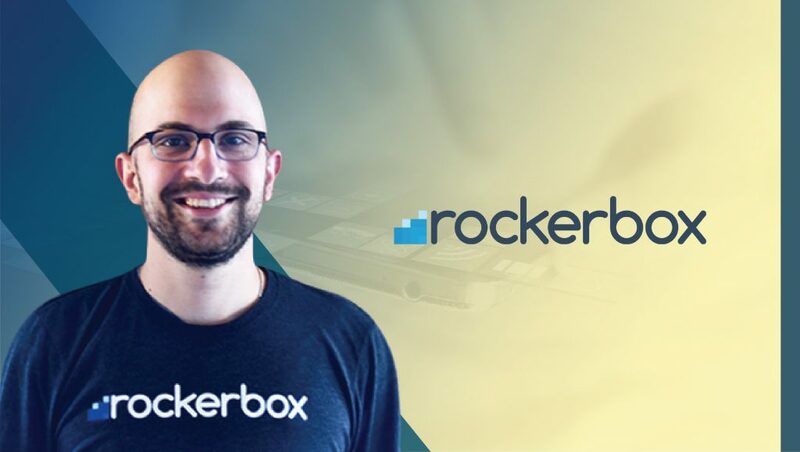 I started Rockerbox around four years ago with a former AppNexus colleague of mine, Rick O’Toole, who now serves as Rockerbox’s CTO. Initially, Rockerbox started off as a mobile shopping app. Through a series of events that seemed logical at the time, the app morphed into a fashion app and then into a women’s clothing app. At that point, Rick and I took a look at ourselves and realized that we were way out of our area of expertise and decided to go back to our marketing roots stemming from our time at AppNexus. We locked ourselves in a room for a week and thought about all the problems and issues we encountered in the market during our time at AppNexus. Time and time again we kept coming back to this question: why do old behaviors power a lot of online marketing? And even more interestingly, we thought of the inverse: what could marketers and companies do if they were able to harness hyper recent behaviors? And those two questions were really what laid the foundation for Rockerbox today. 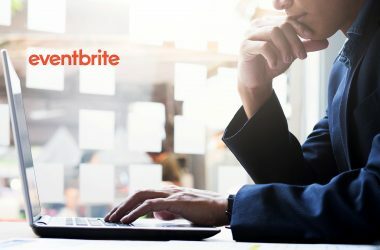 How do you bring together Insights – Attribution – Optimization within a single behavioral analytics platform? I think it’s actually more difficult to do any one of those three items without doing the other two. Understanding customers (i.e. insights) without understanding which channels are helping to acquire customers (i.e. attribution) is only looking at part of the question. Providing media optimizations without understanding which channels perform are useless. Combining the three just makes for a full solution. Attribution has actually been one of our biggest areas of growth over the last year. On the media side of our business, we’ve been consumers of pretty much every attribution vendor out there. We were never “wow’d” by any solutions. They were always some combination of too complicated, non-actionable and very expensive. With this first-hand knowledge, we decided to build the attribution product we always wanted. Given the changing dynamic of marketing technology landscape, where do you see Rockerbox fitting in a CMO’s stack? I try to approach this by thinking about what’s not going to change for a CMO. They will always need to know which channels work, where they can spend more money and have some method to spend media accordingly. We built our platform to support all of that. Now the one area that I do see changing is who does the work. I see a world where some CMOs want to manage everything in-house and where some want to leverage outside firms (be it agencies or technology partners) to manage the work for them. I’m already seeing CMOs that take a piecemeal approach here, managing some items via self-service platforms and looking for managed service for other areas. This is why we built out both our self-service and managed service offerings. This puts us in a great position to work with a CMO in the way that they’re most comfortable and best for their organization. What does your ‘Ideal Customer’ Profile look like? How do you build your customer segments within Recency Marketing? I don’t think there really is an ideal customer profile. Thinking in that way stems back to a need to rely on old behaviors — looking at the trends that drove customers to convert over the last month, six months or even a year. An example here is a weight loss company. You can’t just target people that want to lose weight because the reasons for wanting to lose weight change. In January, it’s New Years related and in the summer it’s because they want to get ready for the beach. You need a system that’s dynamic enough to pick up those changes–which is exactly what we built. With our platform, marketers are able to uncover the channels and strategies that have been working best of late. By probably attributing results to the channels that actually drove them, our platform puts marketers in a position to optimize their media and adjust their campaign strategies intelligently and on their own. What data points do you work on to make Rockerbox more competitive for optimized results? We primarily use three data sets. First, on-site data, what customers do once they’re on an advertiser’s site. Two, served data, where media has been served. And three, media reports — so we know how much money has been spent on each channel. Retargeting continues to be a solved problem. There isn’t really too much room for improvement here. New creative types will always emerge and each will claim to be the new best ad unit ever–I don’t really see this changing anytime soon. The one area that continues to be difficult is prospecting. And that’s because prospecting is a really difficult problem. It’s easy to re-engage users who have already shown intent but convincing someone that’s never heard of your brand to become a customer is very very difficult and only getting harder. Recency Activation is the only new solution that has emerged here in the last couple of years. 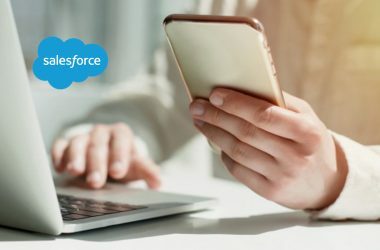 And that makes sense–it isn’t a strategy that could have been developed from a data and technology perspective when all the historical prospecting technologies, both DSPs and data providers, emerged. What startups in the tech industry are you keenly following? I’m a big fan and follower of the growing AppNexus alumni-founded startup community–companies like TripleLift, Backtrace and Waypoint Media. AppNexus is a great company that hired a lot of talented people. I only expect more companies to emerge from their alumni. We use Hubspot, Yesware, Drift, Salesforce, Zapier and a ton of in-house built technology for almost everything. This has been a big focus of ours over the past couple of months. We’re taking a two-pronged approach. We’re looking closely at what industry organizations like the IAB as well as other larger marketing technology companies are doing. As much as possible, we’re looking to adapt to what the industry as a whole is looking to do. Having said that, if you talk to three companies you hear five different answers as to what is needed for GDPR, so we’re working with our own legal counsel to make sure we’re set for the deadline. I’d really defer to our case studies for this. I wouldn’t do justice to any of the campaigns in a short answer. I start off by trying to distinguish between actual AI, grounded in neural network based machine learning, from companies that are just rebranding their existing rule-based systems as AI. Then I try to think of it from the world of our customers. Which problems can we actually solve for them using AI? I’m much more interested in finding problems where AI is the right fit than trying to build AI and shove it into a problem for which it may not have been the right solution. How do you inspire your people to work with technology at Rockerbox? Inspiring Rockerboxers to work with technology isn’t a challenge here — it’s inherent to who we are. Making sure we don’t let technology get in the way of the human aspect of a company is a bigger focus. Close to 60% of our company codes on a daily basis and ~80% of our company can run (and does run) their own SQL. A lot of this stems from the fact that Rick and I are both engineers so we tend to hire people with similar mindsets. This also comes from advice I received early on at AppNexus to “automate my job away–there’ll always be new things to do.” We promote this constantly at Rockerbox, which leads to lots of technology being used and built. Slack, Spectacle, Gmail, Terminal and my phone. I try to have one main goal for each day. If I accomplish that one thing before I get distracted by everything else, it’s a good day. After that, it’s just do the work. It’s so easy to get in your own head and to procrastinate and to let the perfect get in the way of just doing something. At the end of the day, you just have to put in the time and do the things that matter. Re-reading “High Output Management”, and 100 Years of Solitude. I read both on my Kindle and physical books, and try to always read both fiction and non-fiction at the same time. Otherwise, I’m on Twitter and standard news sites. I don’t know from who or if it’s a specific quote or whatever, but just a general idea that things aren’t supposed to be easy or fair. You just have to keep going and try to enjoy the ride (not saying I’m good at this but I try to be). I was lucky and picked the Spurs to be my favorite basketball team on a lark ~21 years ago. That, plus I’m really good at keyboard shortcuts. Thank you Ron! That was fun and hope to see you back on MarTech Series soon. Currently at Rockerbox. Fan of technology, startups and the Spurs. 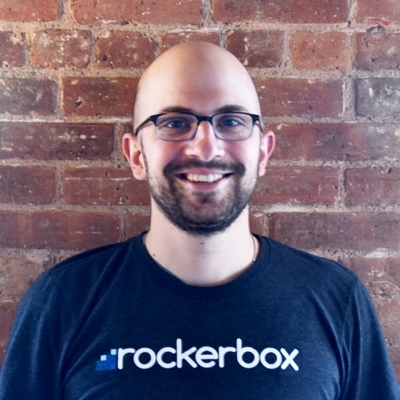 Rockerbox is a leading marketing technology company based in New York City. 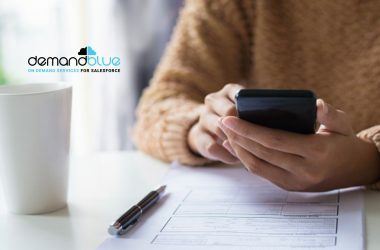 The company offers two core technologies: Recency Activation and Rockerbox Attribution Platform, enabling marketers to effectively optimize their media spend. Rockerbox works with leading global advertising agencies including WPP, Omnicom, Publicis and Dentsu as well as leading brands such as Hanes, CitiBank, Twitter and JetBlue.